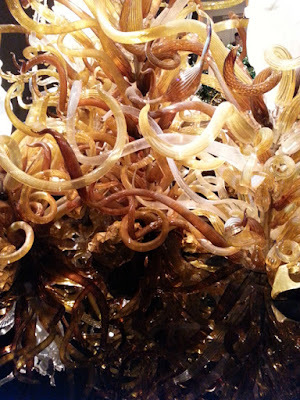 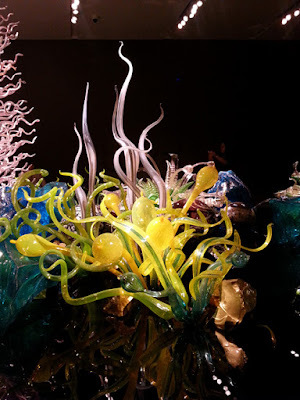 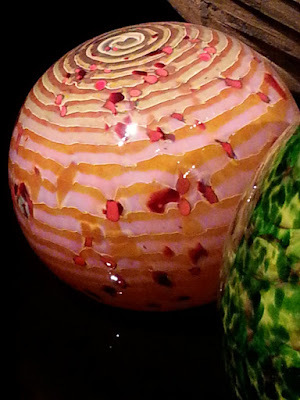 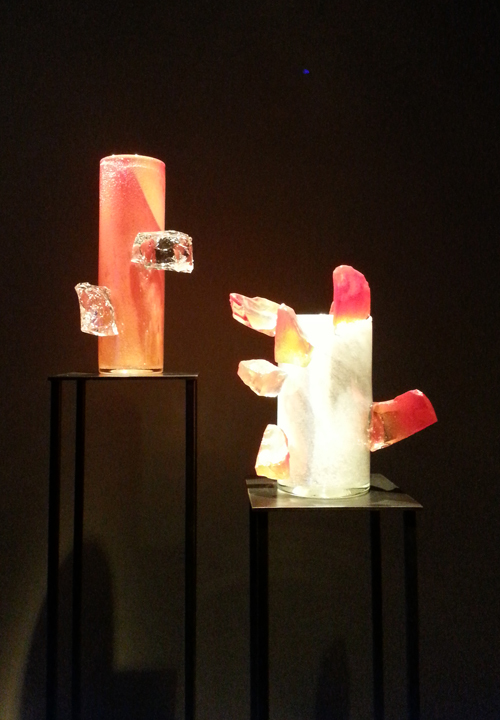 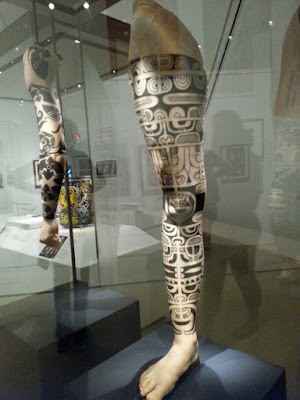 Last weekend I went to the ROM to see an exhibit on tattoos as well as Dale Chihuly's glass art. 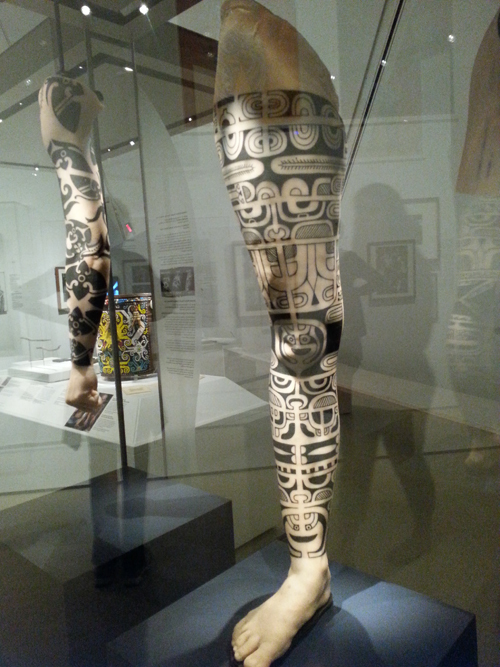 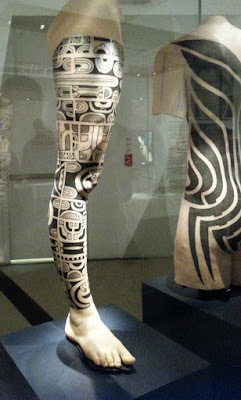 The tattoos exhibit inspired me for all its intricate designs. 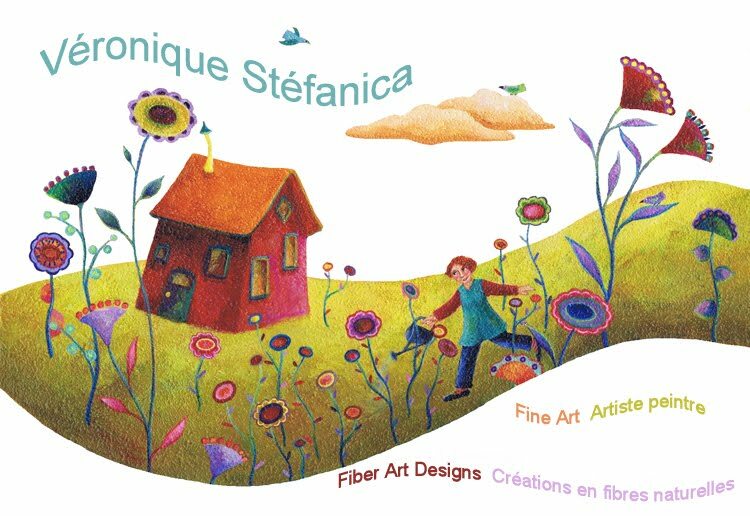 Dale Chihluly's was an explosion of colours in a massive scale.